Established in 1973, Hudson High School is a community school that has just celebrated its 45 year anniversary. The student population mirrors the diversity of the community with a total minority population of approximately 10%. Hudson’s feeder schools primarily include Hudson Elementary, Northwest Elementary, Shady Hills Elementary, Mary Giella Elementary, Hudson Middle, and Crews Lake Middle. 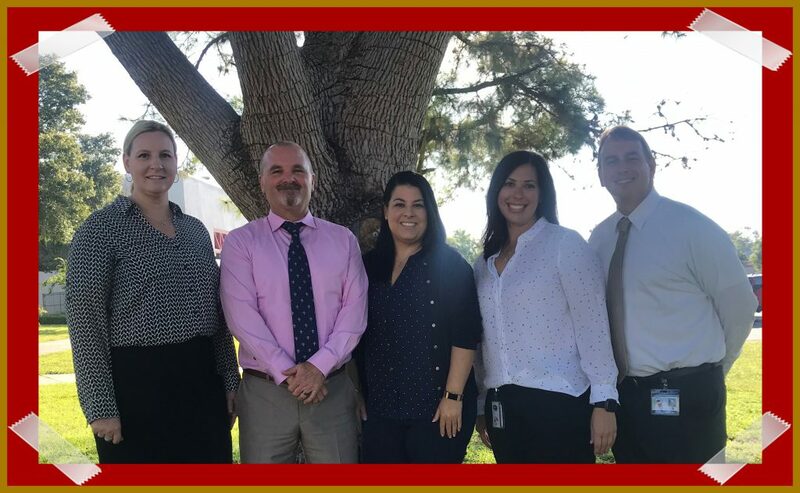 To facilitate the instructional needs of the students, Hudson is organized to support Professional Learning Communities through Data Teams that continuously analyze data to improve student performance. Vertical and horizontal planning of the curriculum and a school-wide assessment impact plan are addressed through a collaboration of best practices.